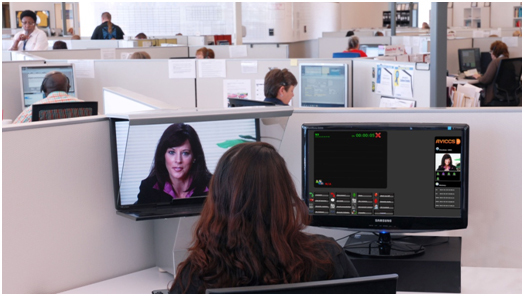 Teleportel Europe N.V. | Advanced video call-center system for multi-channel customer support and sales. Advanced video call-center system for multi-channel customer support and sales. All the applications on this website, use AVICCS™ as underlying video contact center system. This advanced, yet simple to use, in-the-cloud system routes the call to the most suitable resource (live agent or prerecorded content) when the customer makes a selection on the touchscreen. The routing is simple to set-up. Connections are established completely automatically. AVICCS™ features advanced reporting and troubleshooting functionalities. Also, the management of the IVVR (pre-recorded content) is very flexible and can be handled from any location in the world. The training of AVICCS takes less than 15 minutes for the Agent and less than 2 hours for the System Manager. AVICCS MobileTM is the version whereby the Contact Center Agent uses his own PC. The customer uses his/her own PC or tablet. The agent or customers do not require dedicated hardware, software or plug-ins. They simply use a browser. AVICCS™ can be integrated with legacy audio call center software and existing databases. As a result, existing audio contact centers can now extend their scope to include video communications in their service offerings. This opens up a whole new world of business opportunities. The 'mobile' version can also be integrated into websites (of the customers of contact centers) whereby the visitor of the site clicks the 'video-call' button on the customer website and is subsequently automatically connected to a live Agent in the contact center. 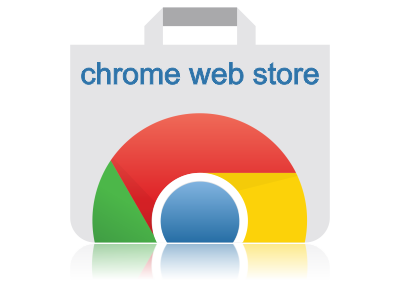 This is without any doubt the ultimate online customer support and sales tool.